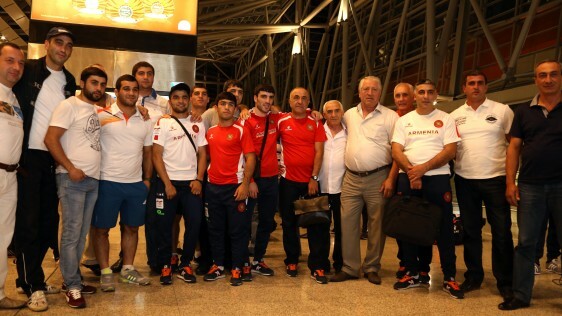 Today with the sponsorship of Ucom the second group of the Armenian National Olympic Team sportsmen has left for this year’s Summer Olympic Games capital – Rio de Janeiro. 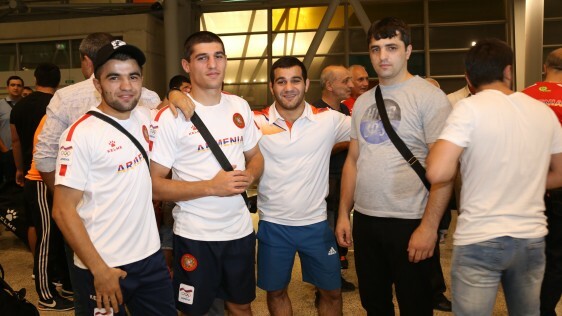 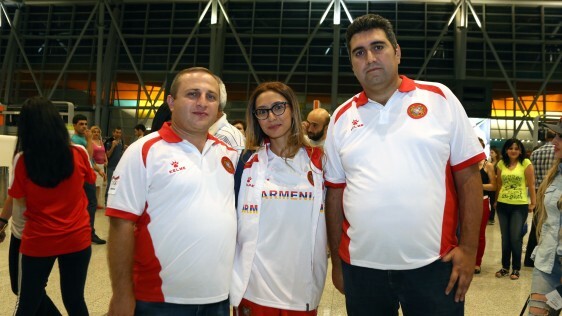 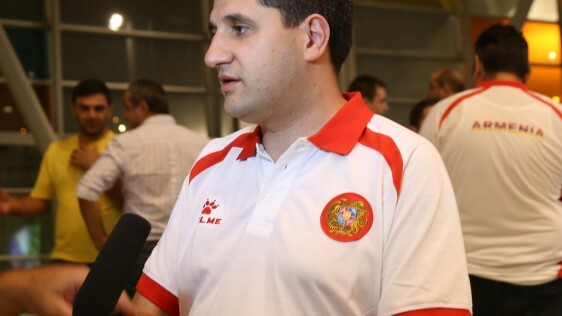 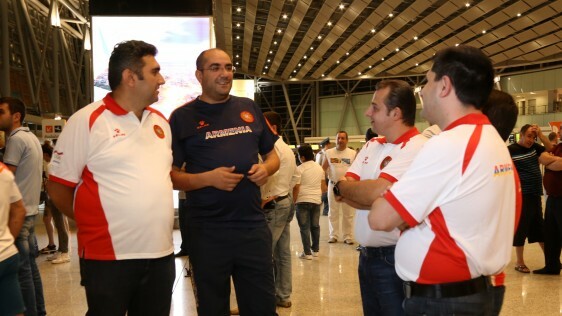 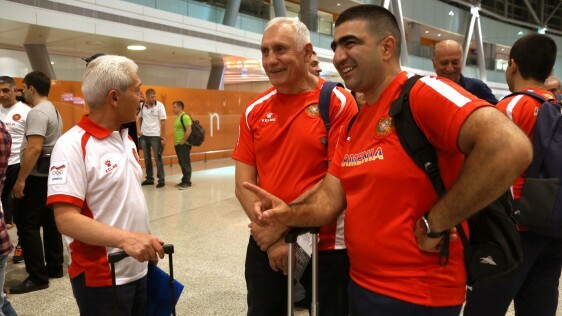 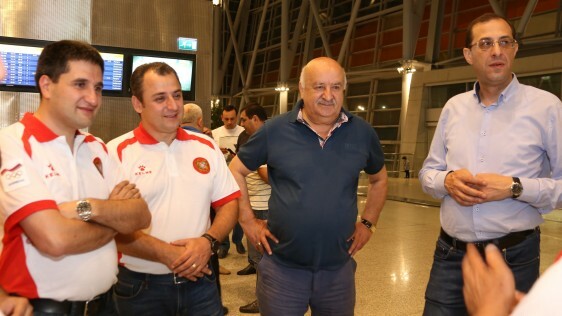 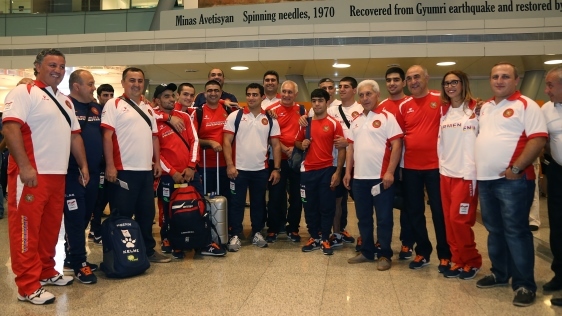 The boxers with the head coach Karen Aghamalyan, the shooter Hrachik Babayan with the head coach Seyran Nikoghosyan are accompanied by several members of the service staff, which departed to take part in the main sports event via Yerevan-Doha-Rio de Janeiro flight. 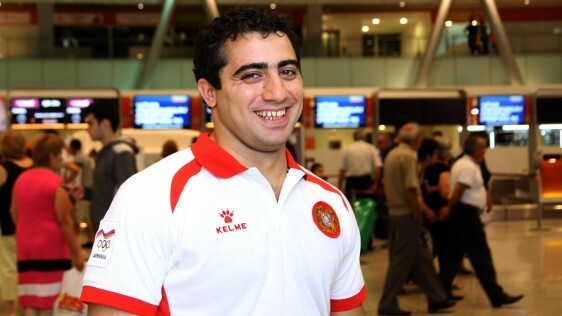 The member of the National Olympic Team, weightlifter Arakel Mirzoyan, has also left for Rio with the delegation. 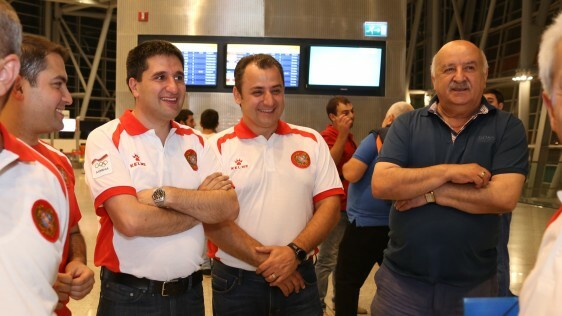 Together with the relatives of the Armenian Olympic Team members, Gabriel Ghazaryan, the RA Minister of Sports and Youth Affairs, as well as Hayk Yesayan, the General Director of Ucom, have also come to see them off. 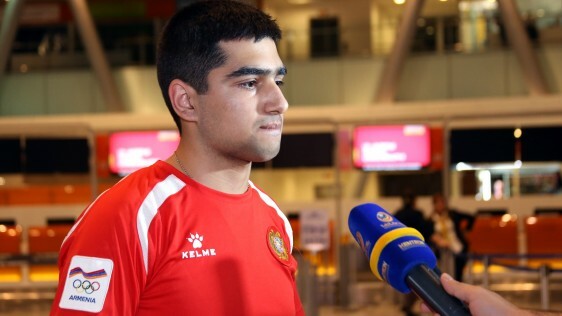 “All of us will be following the performances of the National Olympic Team that has left for Rio with the support of national operator and I am convinced that many of them will return with bronze, silver and, undoubtedly, gold medals. 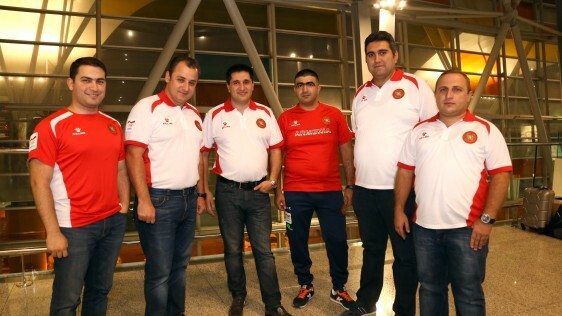 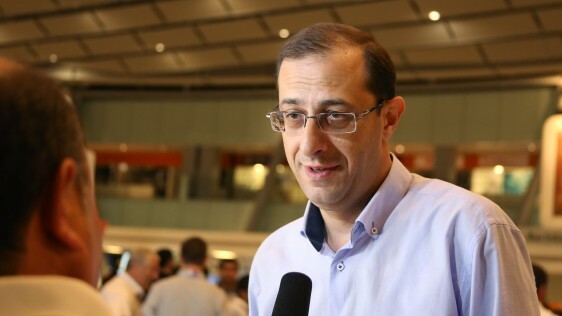 We believe in determination of our sportsmen and wish them the best of luck”, - said Hayk Yesayan, the General Director at Ucom.